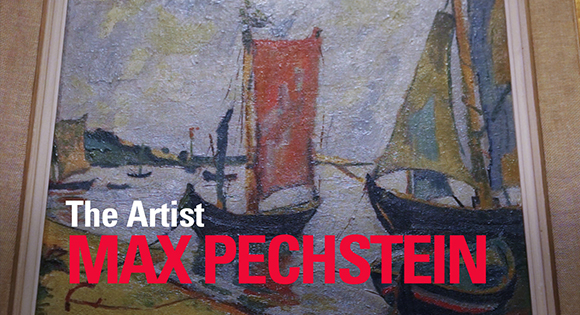 Expressionism is a revolutionary art form developed in the early 20th century where artists wanted to release the deeper emotions which they felt lay beneath the surface of everyday life. 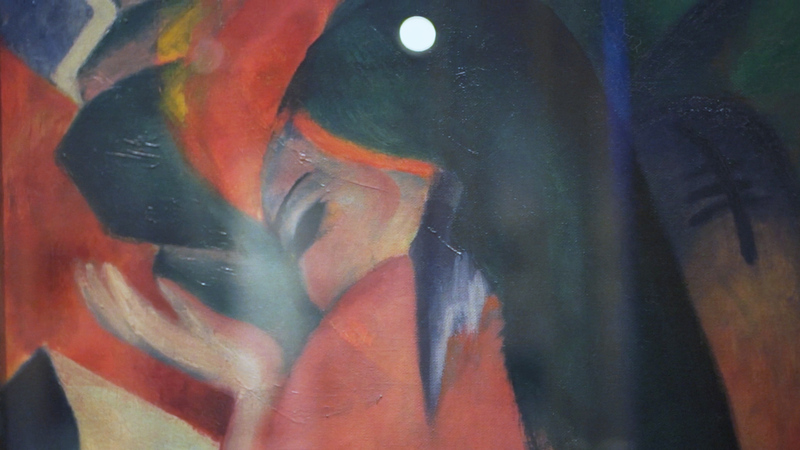 Paul Wyatt was commissioned to produce 12 films for a major exhibition entitled Expressionism: The Total Artwork. 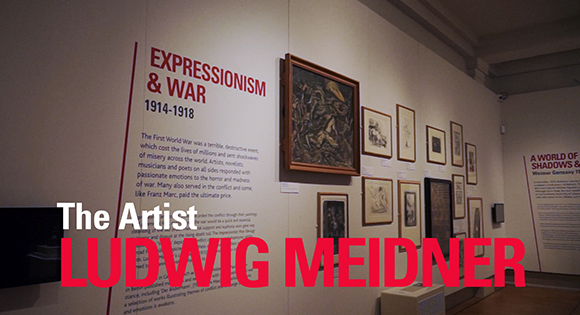 This extraordinary collection of expressionist works are held at Leicester’s New Walk Museum and Art Gallery. 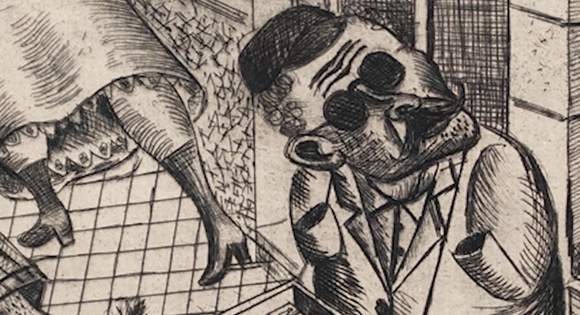 Six films about prominent works and artists in the collection were produced as well as a number of longer interviews with art historians and artists intended to be viewed alongside the artworks in the gallery space itself. 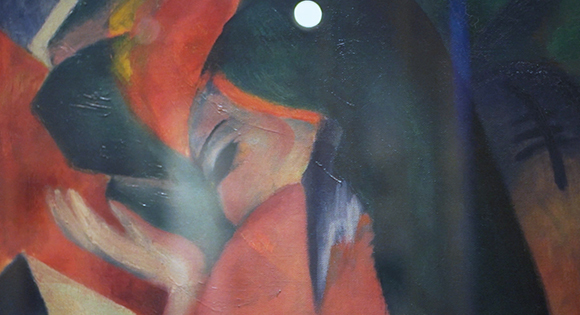 Red Woman was one of Marc’s last paintings containing the human figure and reflects the humanistic idea of man’s inter-relationship with nature. 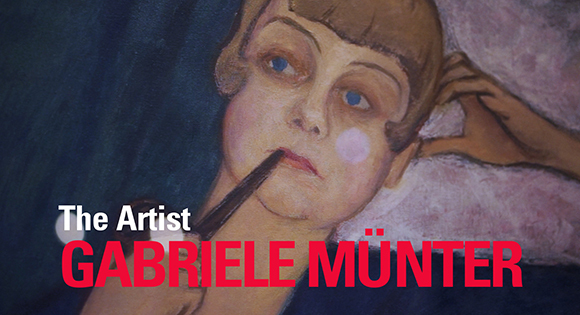 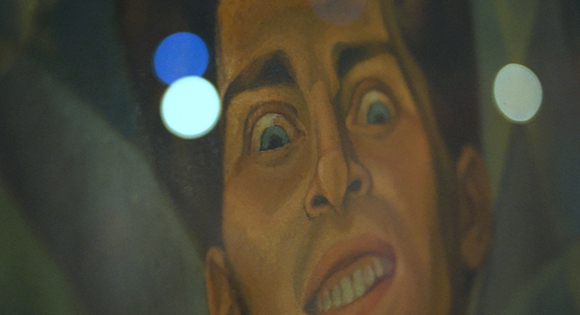 This short film discusses the importance of this work and how it came to be in the collection. 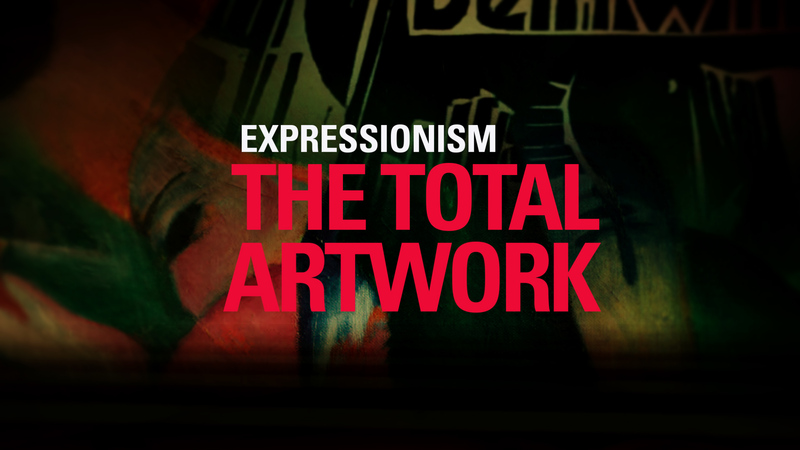 Expressionism: The Total Artwork an exhibition at Leicester New Walk Gallery.